Make this easy-peasy Doily Heart Garland using this DIY. 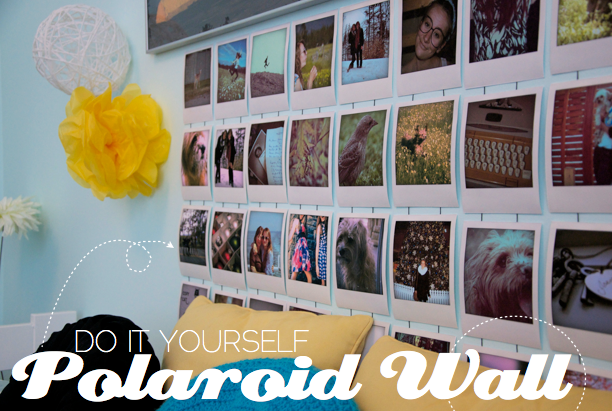 Decorate you wall with this great tutorial for hanging Polaroid Photos. 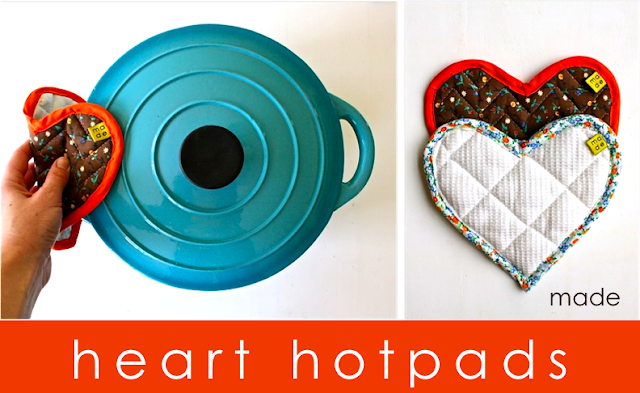 How cute are these Heart Hotpads/Pot Holders? Get the DIY here. Sewing not your thing? 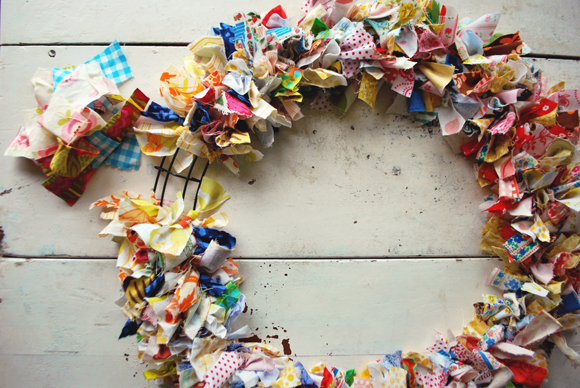 Make this lovely no-sew Spring Wreath! These “Houses by Night” are so pretty and so easy. Get the tutorial here. 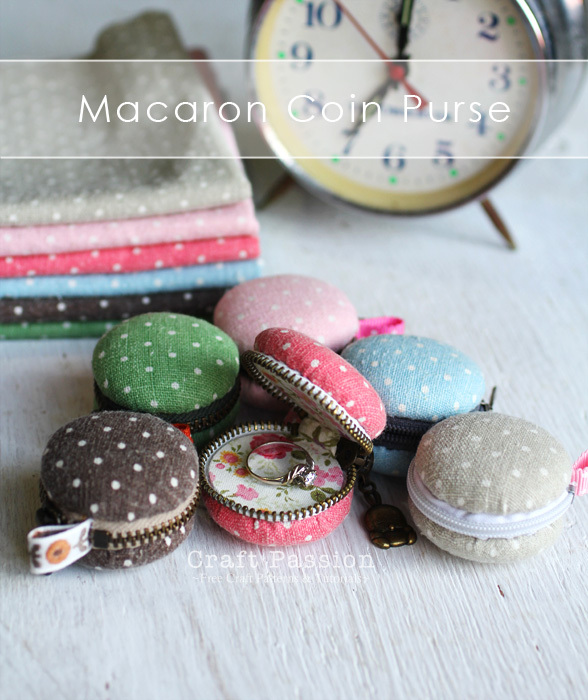 Learn how to sew up a little coin purse the looks like a cute Macaron using this tutorial. 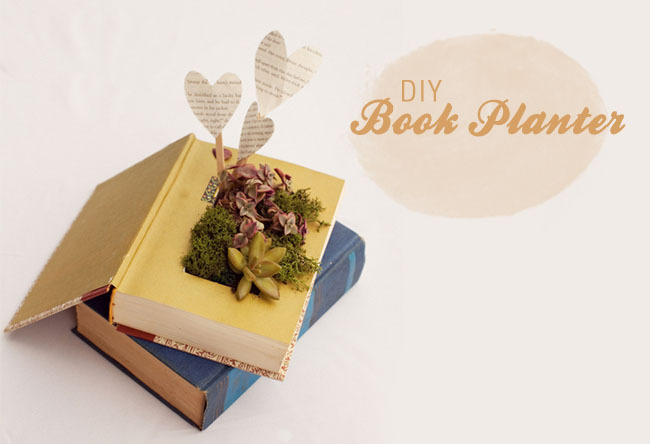 I love this– Turn an old book into a Succulent Planter with this DIY. and if you are crafty (and since you’re reading my blog, I’m assuming you are) than you should definitely check out the Craft Marathon! this is a really good roundup!! Ok, the book planter and glowing houses are amazing! Thanks for posting these! these are AMAZING! so glad you shared them.